Hosi Charna is the Government Relations Director for National Aviation Services in India. 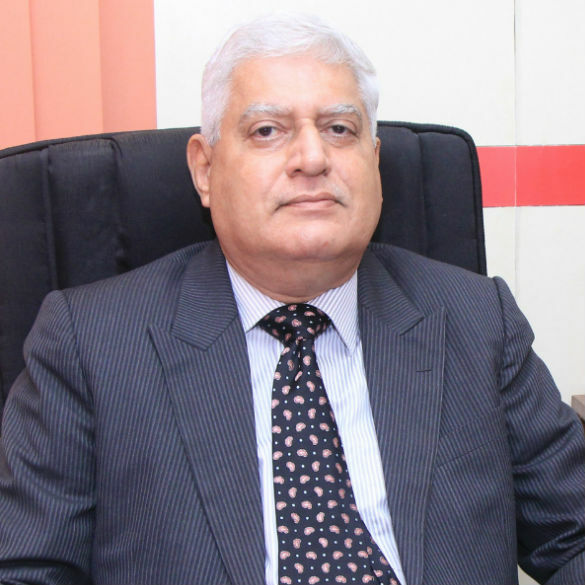 Hosi has been with NAS for over one decade and previously served as the Head of Finance at Sewa Medicals Ltd.
Was the CFO of Damania Airways, which was adjudged the best airline in India for 3 consecutive years. NAS manages ground handling services at 3 airports in India under his leadership. Hosi Charna has a Bachelor of Commerce degree from the University of Bombay and is a Chartered Accountant through the Institute of Chartered Accountants of India.